Input is at the heart of every game. The TopDown Engine is no exception. It currently supports mobile controls (iOS, Android…), keyboard, gamepad (setup for windows xbox pad but feel free to rebind the keys for other controllers), and mouse. 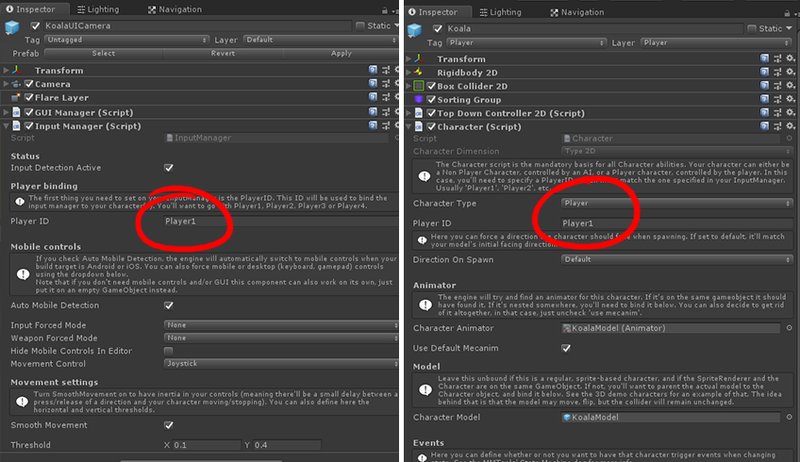 To move your character on screen, you usually use input, whether it’s via touch on a screen or by pressing mechanical keys. 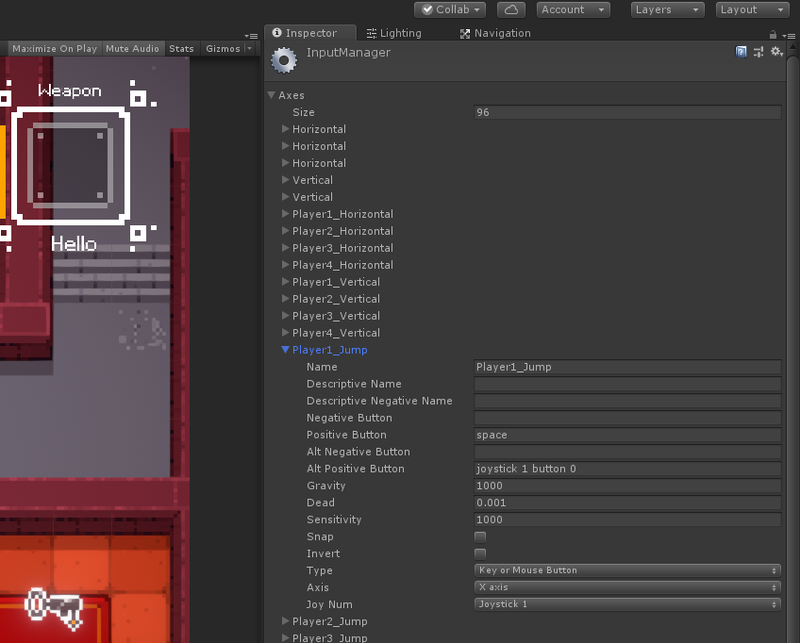 To handle input detection and pass it to your Character, the TopDown Engine uses an Input Manager. Most levels of the TopDown Engine have a UI Camera in them. This UI Camera prefab also has, nested inside it, a bunch of mobile controls used to control the player when playing on mobile. 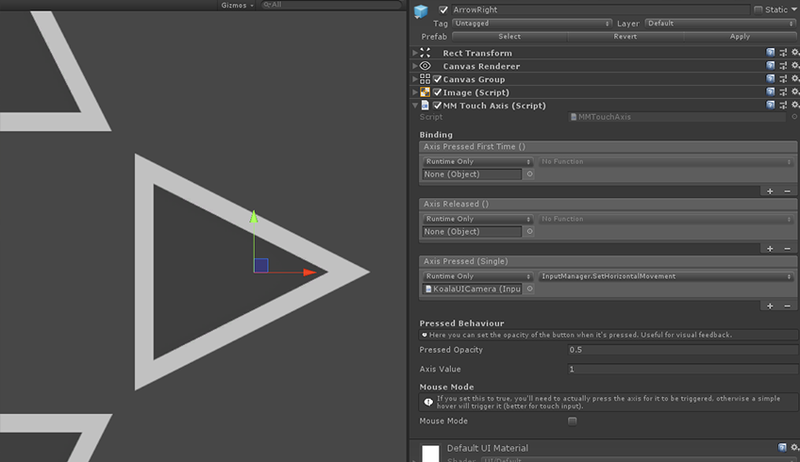 For that reason, and to make binding easier, you’ll find the InputManager at the top level of the UICamera prefab. You can decide to place it on its own game object if you prefer. The Input Manager is quite a long class. If you take a look at it, you’ll see it’s actually not too complex, just very verbose. It has a lot of methods that you’ll be able to bind to your mobile controls, and manages a small state machine for each of the registered buttons. The TopDown Engine includes another of More Mountains’ assets : Nice Touch. Don’t buy it if you already own the TopDown Engine! I created Nice Touch to provide a simple and fast input solution. 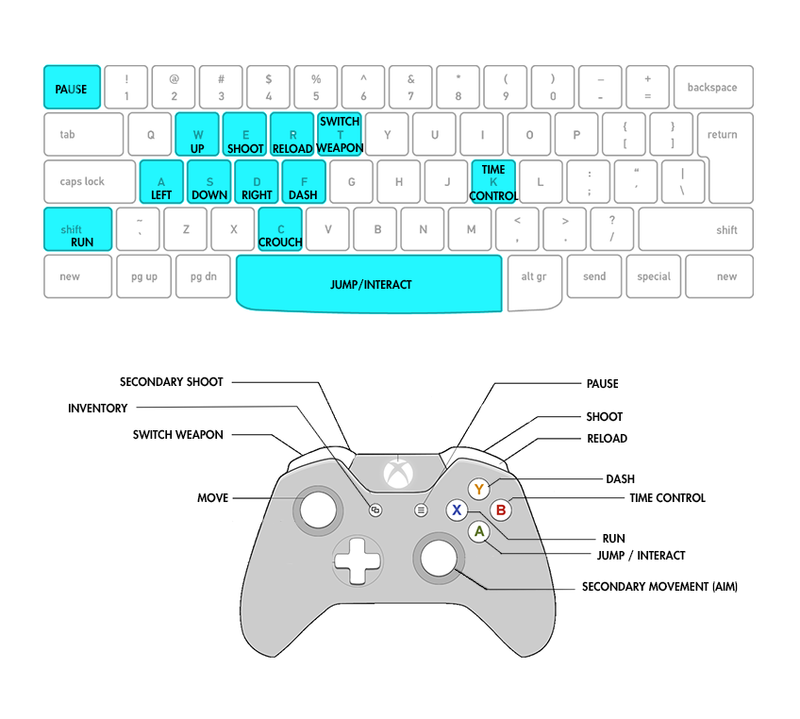 It handles keyboard, gamepad, mouse, and touch input. There are a lot of other input solutions out there. Nice Touch/MMControls were created to give a simpler alternative, faster to setup, without unnecessary settings. Feel free to not use these and replace them with your own.